We offer a large selection of hardware for all your needs. 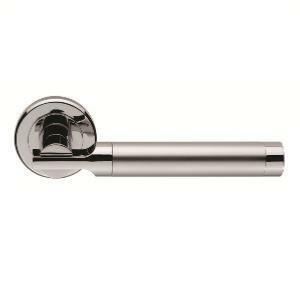 This broad range of door furniture has been designed in the UK to suit the modern domestic home. 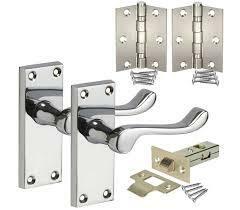 We sell a variety of door furniture options. 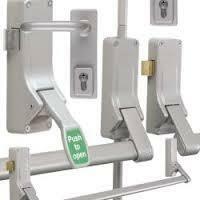 From standard popular hinges to high end designer door furniture.